Traveling from city to city can be demanding enough when it comes to choosing hotels, restaurants, travel and endless leisure options. And when it comes to nightlife, there are almost limitless chic scenes to choose from. 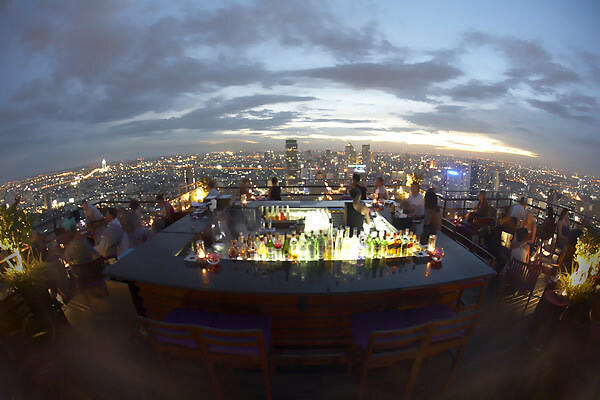 To make it easier, we've picked some of our favorite bars all over the globe-- with views to die for. From Dubai to Hong Kong, Paris to Sydney, check out the tallest bars in all your favorite cities.